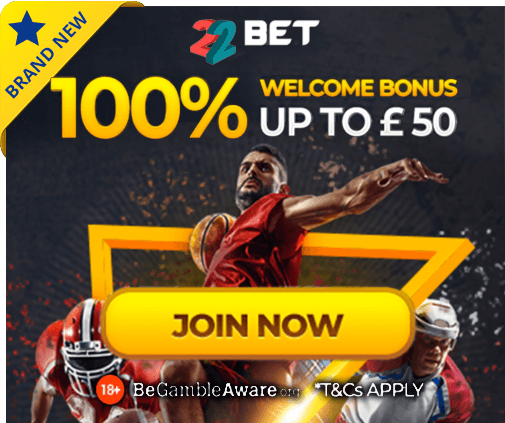 Throughout this page, readers will be provided by only the very best cricket betting tips, covering action from across the globe. Whether it be an ICC Test match featuring England and South Africa, a One-Day International involving Australia and India or a clash from the Twenty20 World Cup, we have all bases covered, perfect for those of you who wish to wager upon one of the UK’s most traditional sports. Our knowledge of the game allows us to offer likely outcomes of matches, with the players involved, team form and weather conditions all being taken into account before making a prediction. 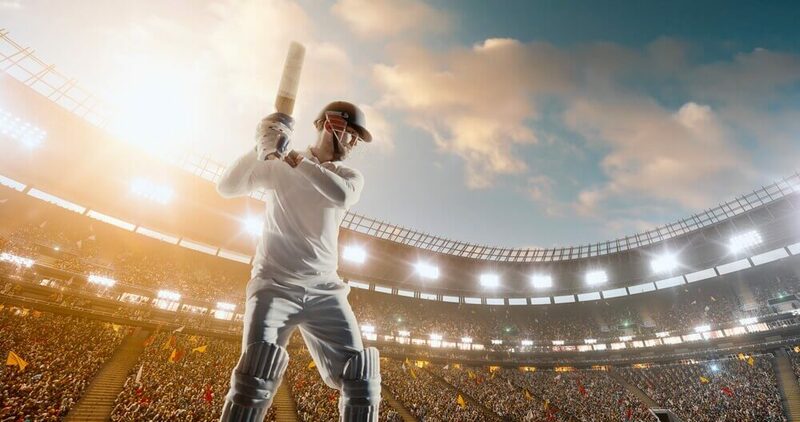 As well as this, we have scoured the web for some of the most appealing cricket promotions, alongside the very best odds offered by major bookmakers. 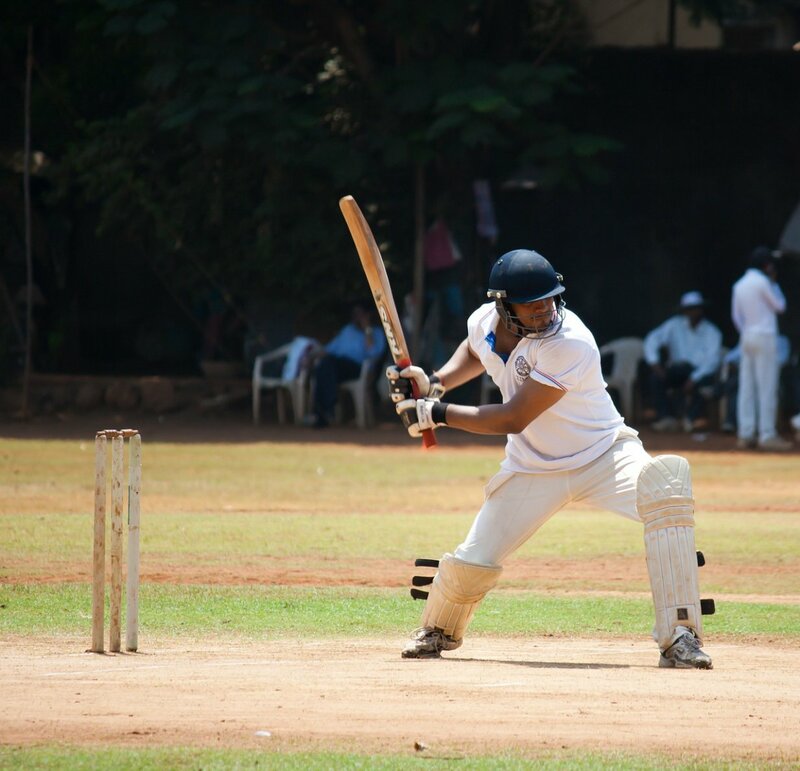 For cricket and betting, there is no better place to be!